Irish travel software firm Datalex has said that it expects to deliver double digit growth in its adjusted earnings before interest, taxation, depreciation, and amortisation (EBITDA) for financial year 2018. 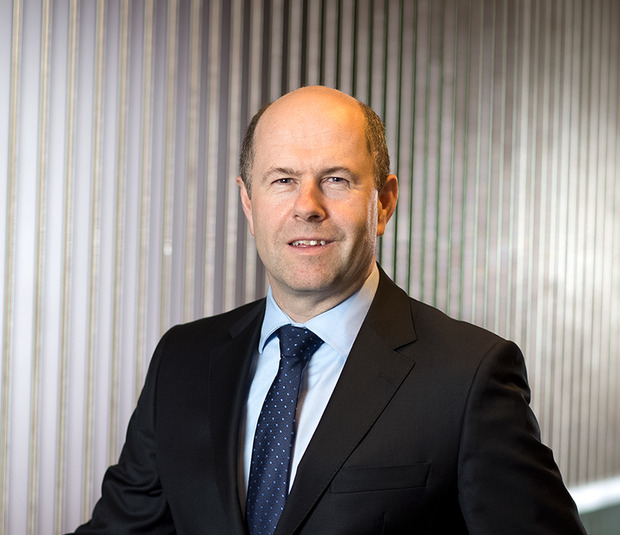 “We are seeing demand for the Datalex Digital Commerce Platform grow, as the pace of the digital transformation of the airline industry accelerates, and as more people are travelling by air,” Paschal Taggart, chairman of Datalex, is expected to tell shareholders at the company’s AGM today. Mr Taggart will also say that both Multiplus and the Lufthansa Group will go live and begin generating platform revenue later in 2018, and will drive adjusted EBITDA growth in 2019 and beyond. Multiplus is a Brazilian-based loyalty network. Last month Datalex announced an agreement with Multiplus that will see it deliver its digital commerce platform for airline and travel products to support the Multiplus loyalty-sector business. Earlier this month Datalex, which counts billionaire financier Dermot Desmond as major shareholder, held its first Capital Markets day for investors and analysts in London. Adrian Weckler Last week, Reuters laid out what is working in media and what isn’t. It’s a great, free report, running to 144 pages. Anyone who’s interested in what people really think of the media should read as much of it as they can.